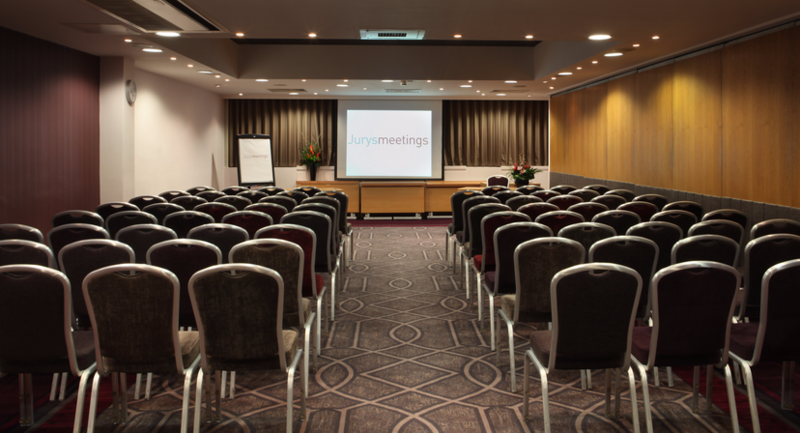 Home to 445 spacious, comfortable bedrooms, Jurys Inn Birmingham also offers 20 flexible meeting and function rooms. 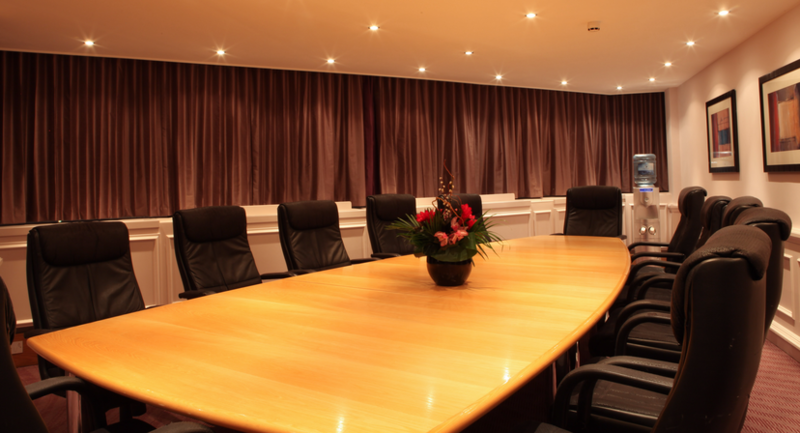 The largest meeting space can accommodate up to 275 delegates, making it the perfect choice for larger conventions or conferences, while the hotels smaller meeting rooms offer flexible layouts for workshops and presentations. 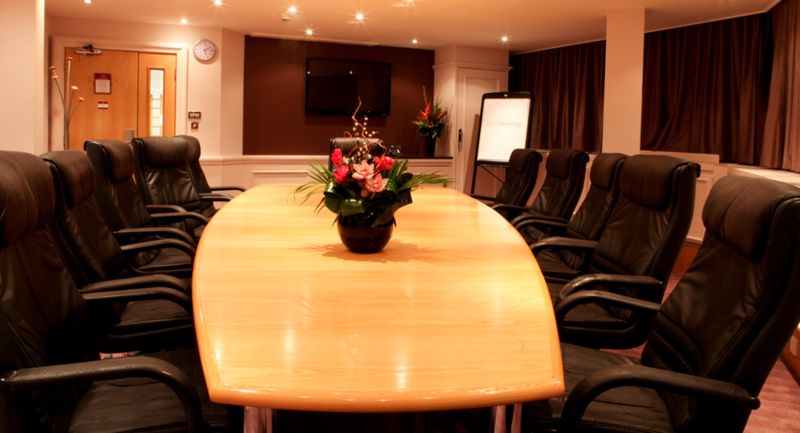 Each meeting room comes fully-equipped with an LCD projector and screen, air conditioning and free high-speed WiFi, along with the full support from an experienced team of events staff. 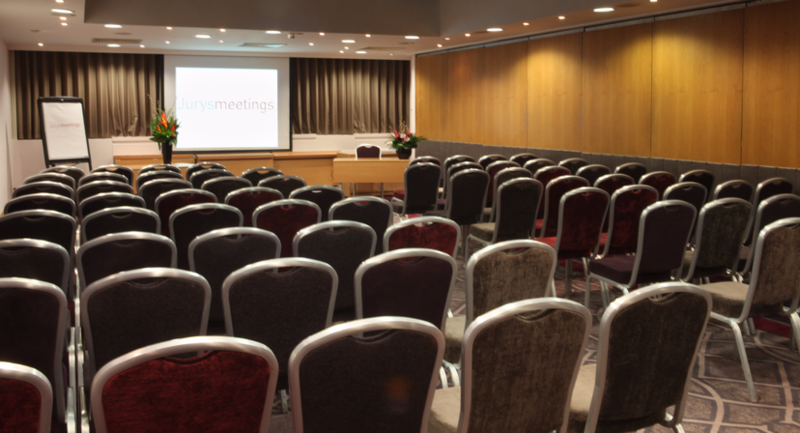 Whether you’re hosting a team meeting, training session, presentation or conference, Jurys Inn Birmingham is ready to play the perfect host. 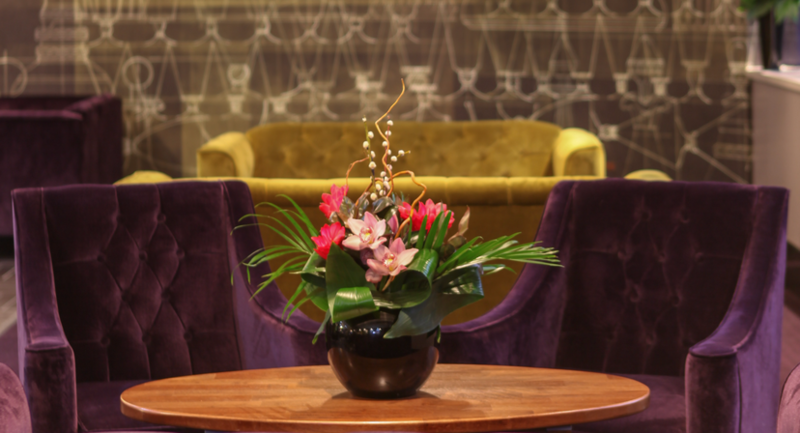 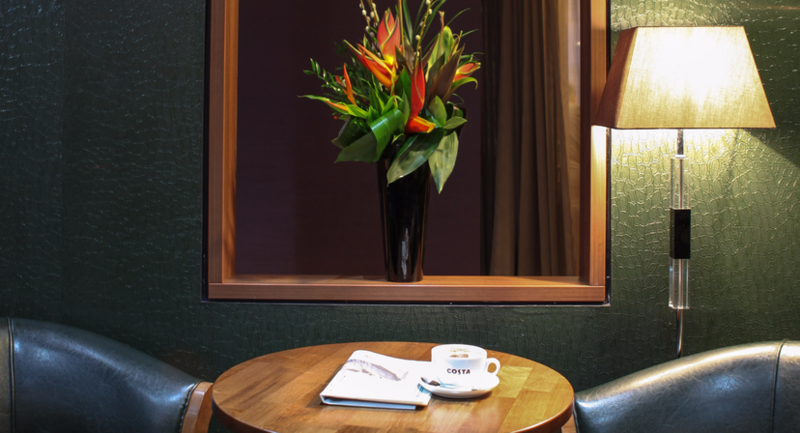 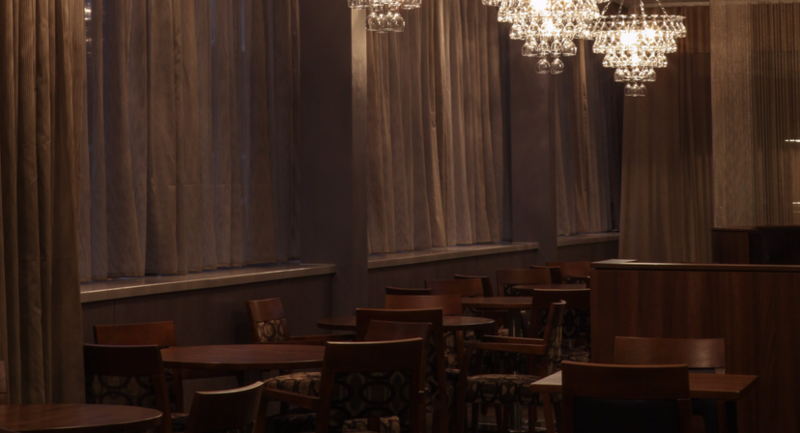 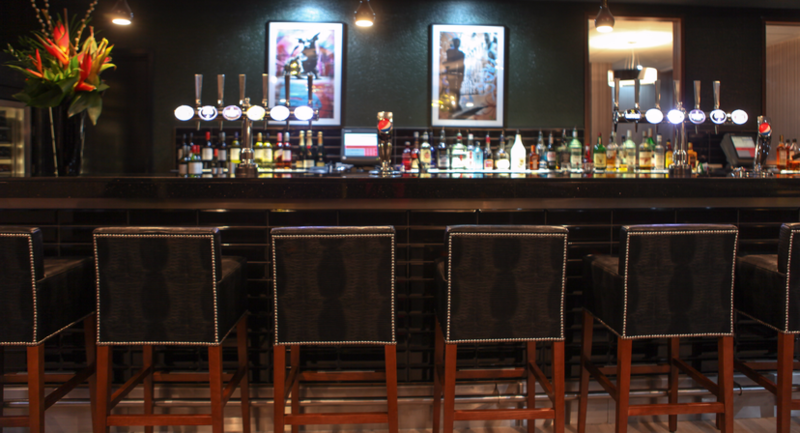 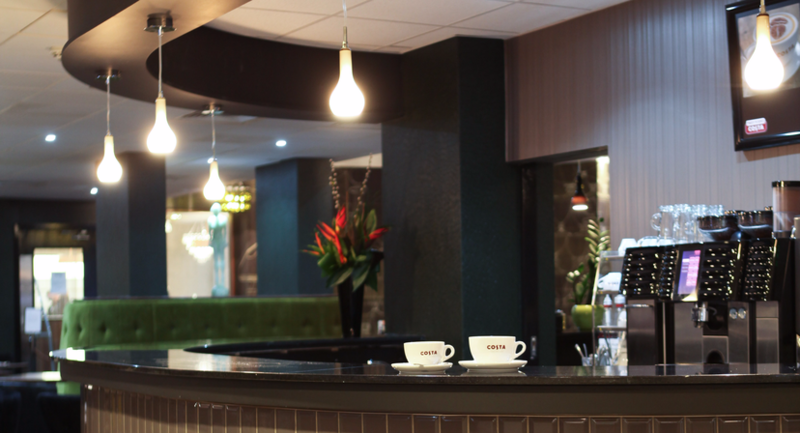 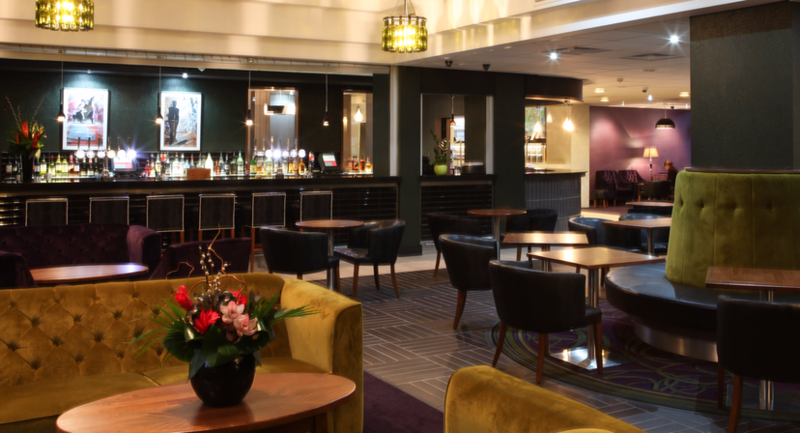 The hotel is also home to an all-day Costa Coffee bar and stylish bar and restaurant, so guests can enjoy a filling meal and a refreshing drink. 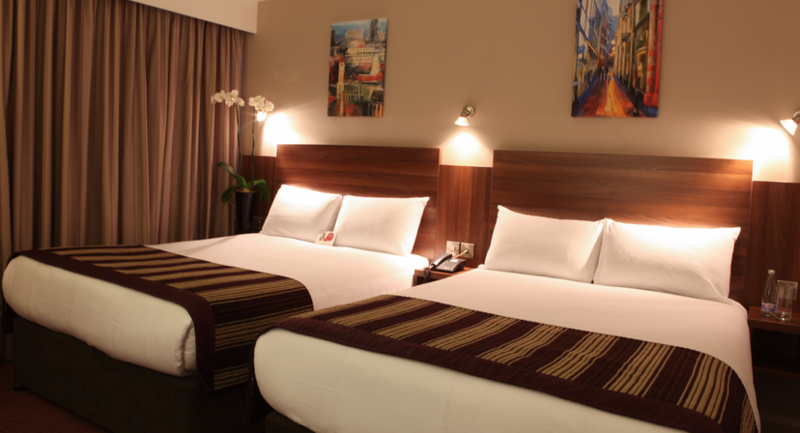 Guests who would prefer to eat from the comfort of their room can avail of the hotel’s room service. 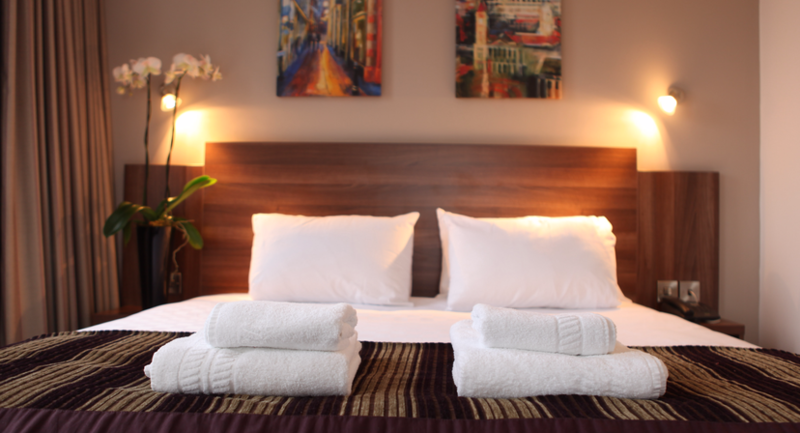 200 parking spaces are also available on site at an additional cost.